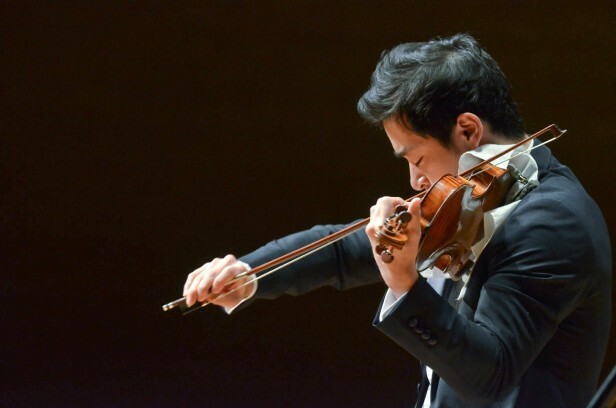 Acclaimed violinist Ryu Goto will visit Santiago, Chile, for two performances with Orquesta de Camara de Chile as well as a mini concert at children’s hospital. He will also visit Easter Island to conduct a solo performance and master classes. This program is co-organized with the Embassy of Japan in Chile.